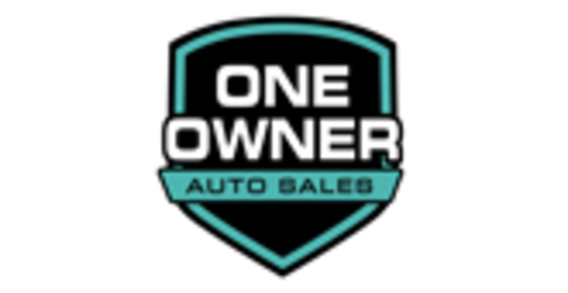 A Division of SoNo Auto Sales Inc.
We have a great selection of Pre-owned CarFax Certified One Owner cars, trucks, and SUV's for you to choose from, at affordable prices. 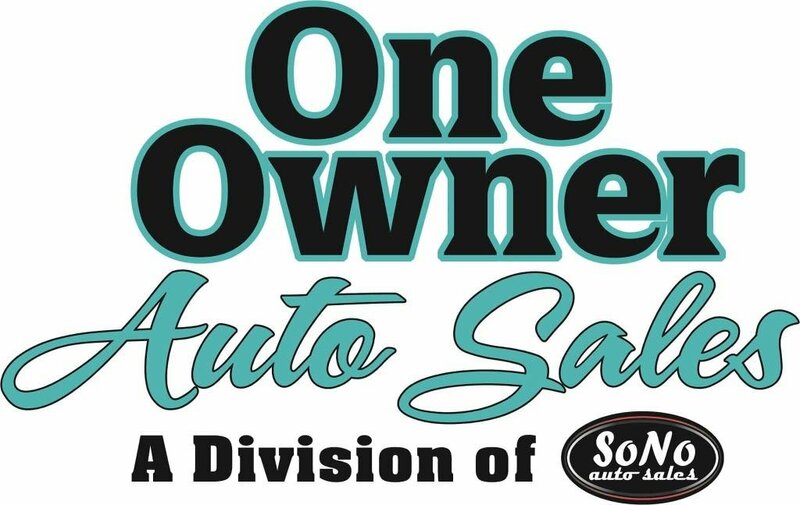 As a Division of SoNo Auto Sales we have been a Premier dealership in the Chesapeake area for over a decade, we see all kinds of credit history with our customers. Our third party lender can get you Pre-approved before you even set foot on our lot. Call Lendmark at 757-447-6475 to start your application today! Ready to see what we can offer you? We have a great of selection of CarFax Certified One Owner Vehicles Re-conditioned and ready to become your new ride today!